MSI in collaboration with CDL does full campus research on the impact of mobile apps and devices at UCF. This includes an annual Canvas (Webcourses@UCF) Mobile survey and biennial survey on the landscape, access and beliefs of mobile technology for campus life and academic use. In addition to surveys, MSI collects key performance indicators (KPIs) on various mobile services which include UCF Mobile and Canvas Mobile apps. We've conducted Canvas mobile app surveys every year since 2014. 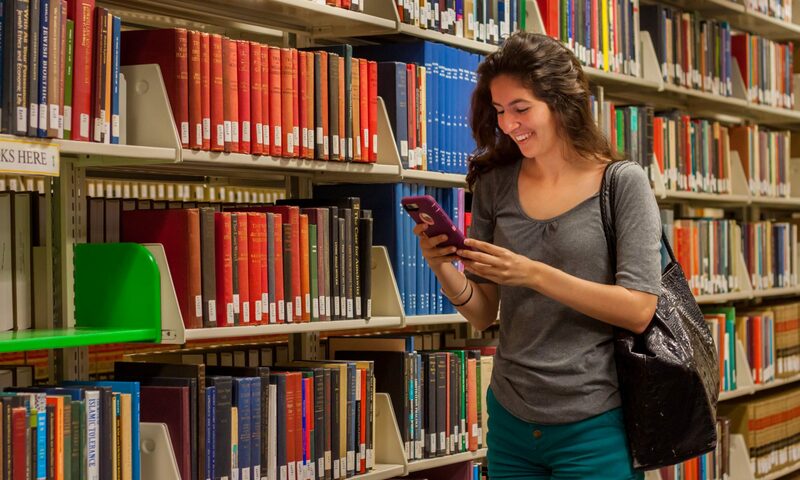 To appreciate the landscape of this mainstream technology on campus, we conduct a comparative study on adoption of mobile learning and eTextbooks at UCF every other year. View our most recent presentations.